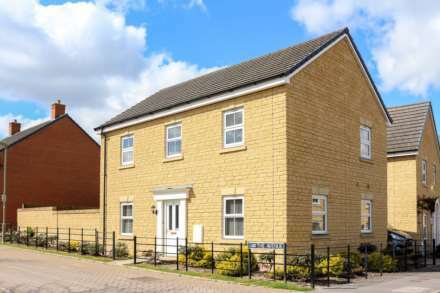 Winterbrook Estate Agents - News- Welcome to the latest member of the team! Welcome to the latest member of the team! 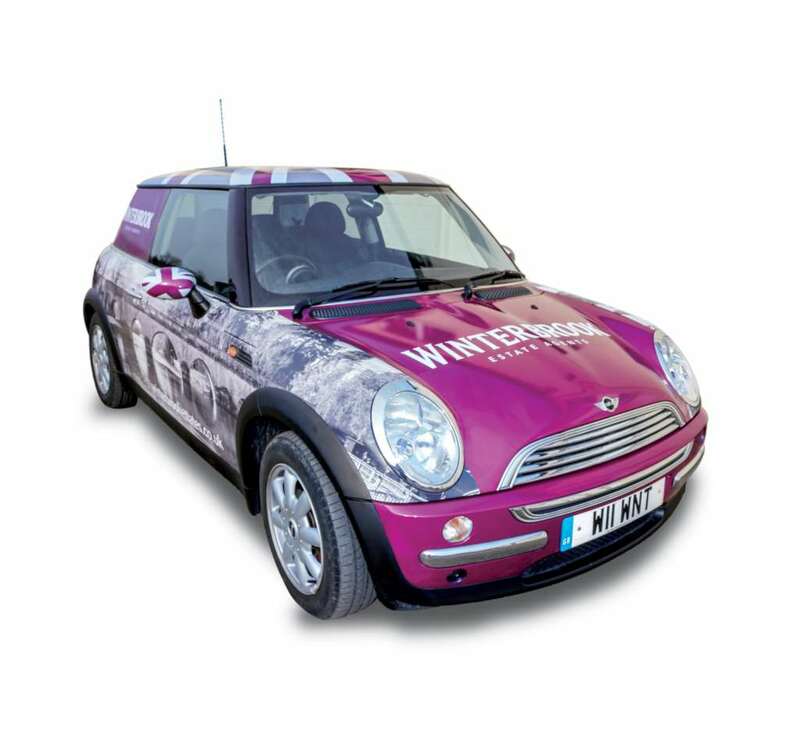 Winterbrook would like to give a big thank you to local people Dan Haines from Dan Haines Signs and Barry Cross from Hotcross Design for the new ‘Winterbrook mini`. With a picture of the iconic Wallingford Bridge emblazed on the sides of the car you will see the mini out and about South Oxfordshire showing potential buyers and tenants around our properties. So give us a wave when you see us out and about!